Emulsions for restoration of healthy hair. ▪ prevents the occurrence of sebum. ▪ Quadrabond Peptide komplexvylepšuje structure of the hair fiber. 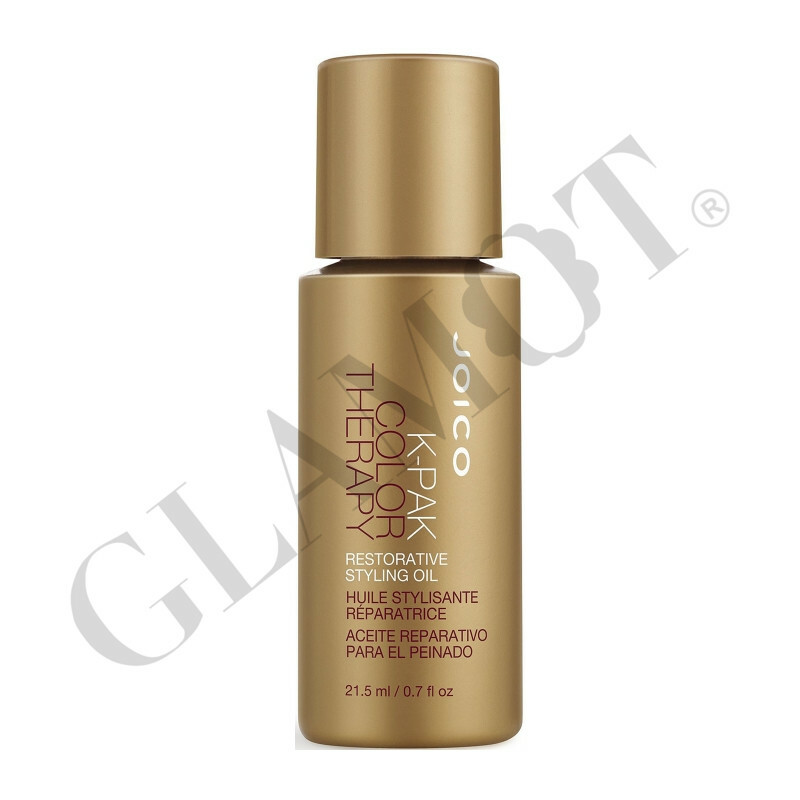 ▪ Trinity fresh oil - Argan, mankettie and evening primrose - which provide moisture, strength, shine and softness. Apply the emulsion into the hands and rub gently into damp hair. Do not rinse.